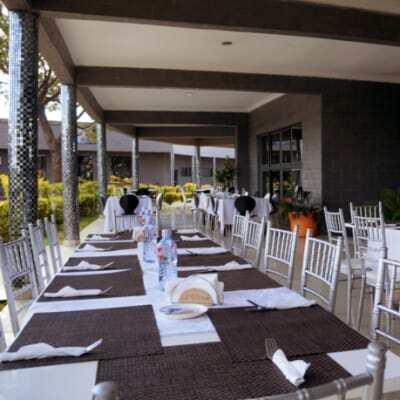 AVANI Victoria Falls Resort is an ideal wedding location with everything you need on hand to celebrate your special occasion. This venue is also ideal for engagement ceremonies, kitchen parties and cocktail parties. What more could a guest ask for than cocktails by the pool followed by dinner alongside the Victoria Falls! 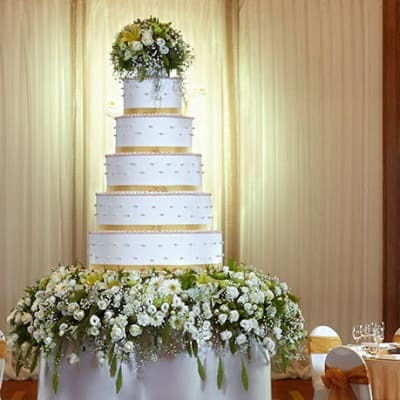 At Sandy's Creations Resort you can design your wedding or special event at one of Sandy’s Creations perfect venues. Sandy’s offers a wide selection of services, featuring six unique venues designed to bring out the best of any occasion, the resort sets the perfect scene for your unique celebration. 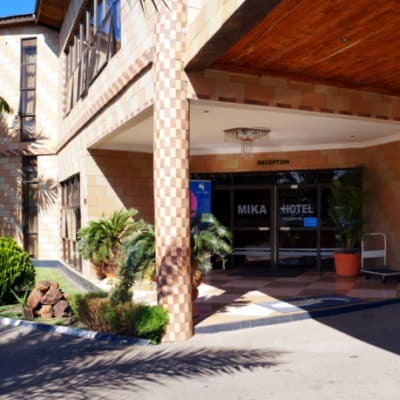 The Mika Convention Centre is a beautiful venue for large functions such as weddings, private parties, musical concerts and corporate events. Guests are spoiled with 30 conference halls to choose from, hosting up to 1,500 guests. For outdoor events, the Center has a large arena which can hold up to 14,000 people. 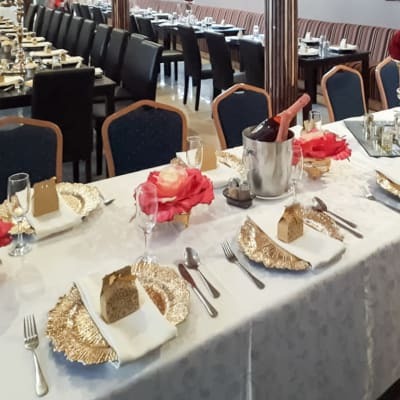 Chamba Valley Exotic Hotel offers a spacious venue that is easily suited to a variety of occasions including parties, bridal showers, anniversaries and weddings. 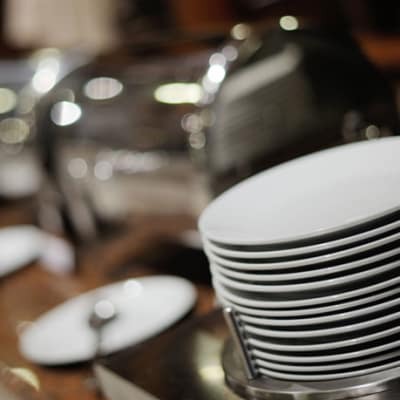 The hotel provides a wide array of catering options to compliment every event. Chamba Valley Exotic Hotel tailors packages to meet your unique needs. Host an event with a difference - hire Mange-tout, where you cook your own meal and have lots of fun together as part of the experience. This venue is available for corporate and private functions, birthdays, kitchen teas and dinner parties. Mange-tout Cooking School's team is used to dealing with groups and always goes the extra mile to ensure everything happens as planned. Looking for expert event and conference organisers? 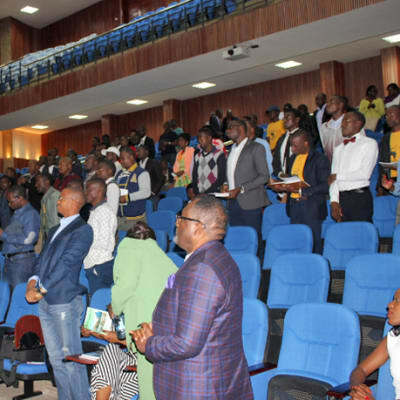 Event Solutions has more than 20 years' experience in planning and delivering high quality events. 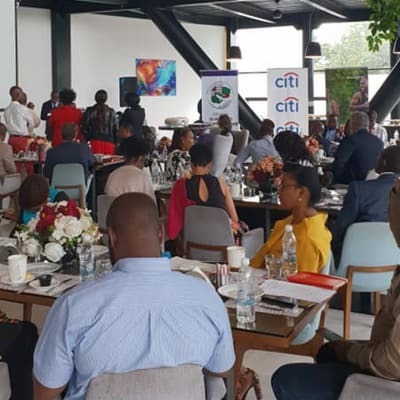 Over the years, it has put together an outstanding team of conference and event managers, with an extraordinary depth in the business, bringing together multi-faceted talents and a commitment to excellence. Joevera Restaurant would love to host your small birthday party, corporate breakfast, dinner or lunch, and any other special event. All you need to do is get in touch and let their team know what you need and they will come up with a package that suits your needs and budget. Have your next birthday party, anniversary or any other private function at Malabar Village. The menu can be tailored according to your needs and budget. Malabar's professional team are committed to deliver an unforgettable experience for you and your guests. 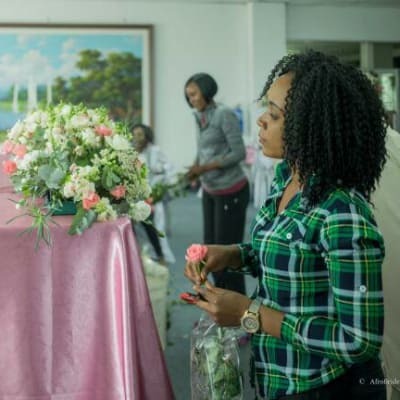 Pinnacle Creations leads the way in private event management and floral design. 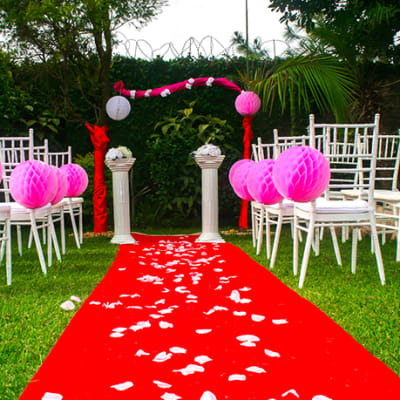 This team gives life to the event you have in your imagination, coordinating all the details including decor design, floral creations, catering and entertainment. This team is about meticulous attention to detail which results in perfection and very happy clients. 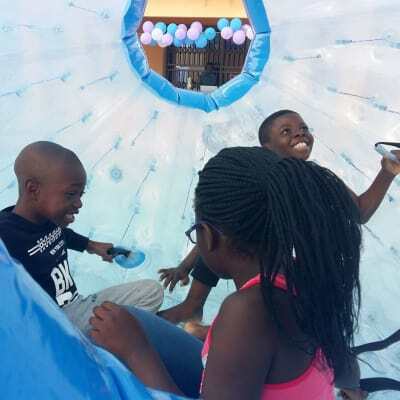 Summer Pines is the venue of choice when it comes to hosting outdoor marquee functions such as garden weddings, kitchen parties, kiddies parties, family functions and private functions at very affordable charges. Their experienced staff will guide you through the planning process to ensure everything runs smoothly. 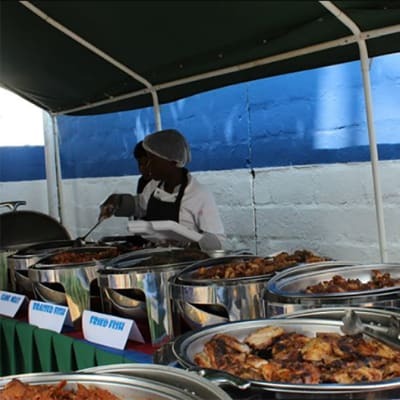 With an experienced banquet team and chefs, Mulungushi International Conference Centre (MICC) can prepare a wide selection of local and international cuisine for your event. MICC’s specialty is menu customisation, but they offer several suggested menus. 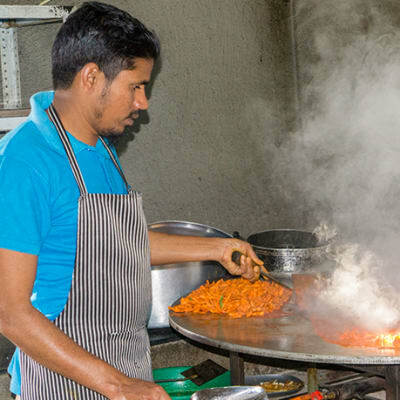 Their chefs maintain the highest standards no matter the number of your delegates or guests. 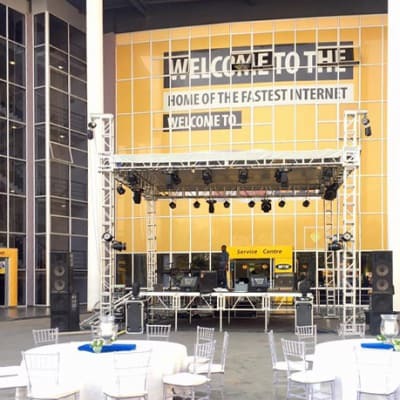 Party Center provides decor for event planners regardless of the type of event. The company ensures that they have a comprehensive understanding of their client’s needs and a shared vision of the desired outcome. Party Center has a highly experienced team of staff on hand to assist clients wherever possible. The Corner Café is ideal for hosting a variety of private and corporate events. 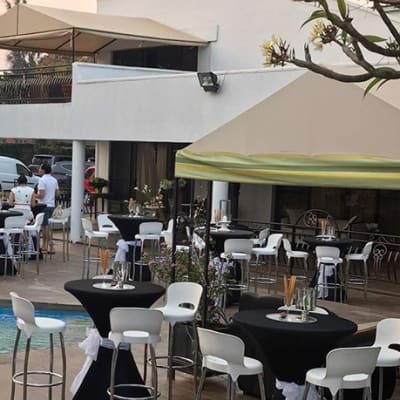 Their team is always happy to assist you with your event plans and will respond to all your requests to ensure that your function is flawless. They can also easily customise a menu to meet your needs. 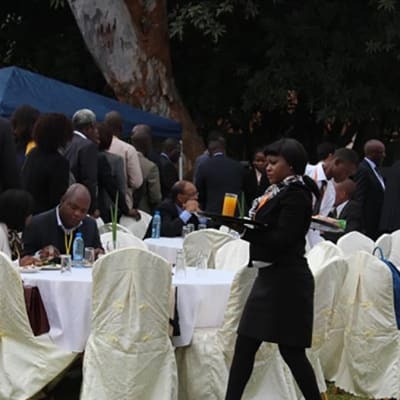 NIPA Conference Centre offers professional catering services for all corporate and private functions. 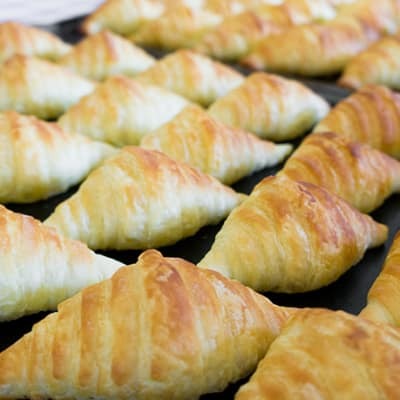 The venue is proud to create a wonderful custom catering menu to suit various tastes and priced to fit any budget. 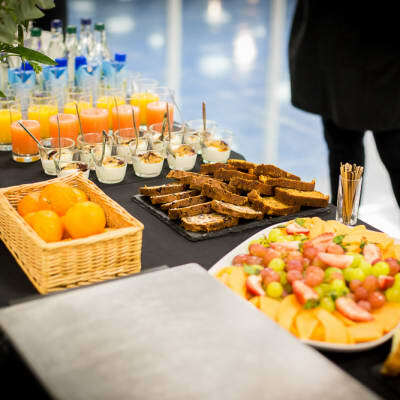 The venue handles the catering so customers can concentrate on what really matters-their guests and special day. 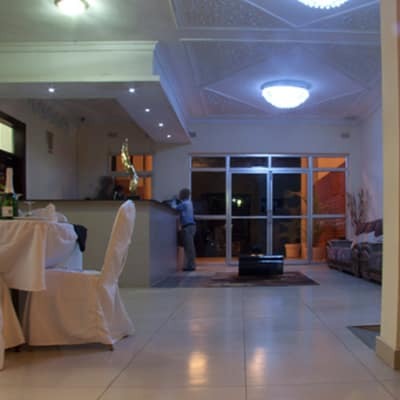 NIPA Conference Centre is an ideal venue for weddings, kitchen parties and other outdoor events. 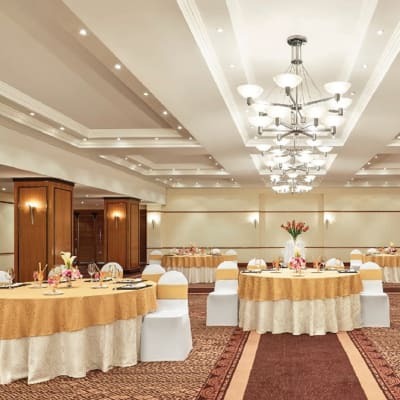 The venue is dedicated to providing each client with a unique experience that their guests will cherish and remember for years to come. 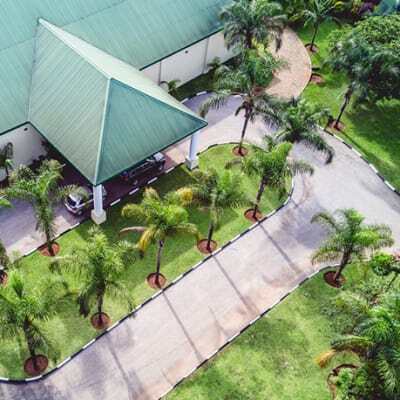 With competitive rates and a personalised service, NIPA Conference Centre is a function venue with a difference. 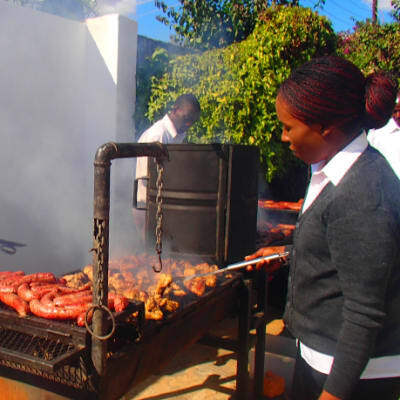 Muzala Corporate Lodge's team of professional chefs with vast experience together with well trained waiters helps to ensure a smooth running dining service for an event of any kind. 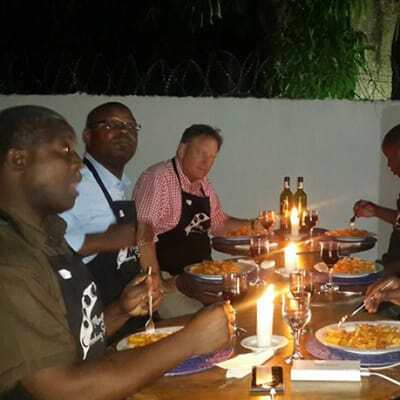 Menus cover international cuisine and traditional Zambian foods, fresh food is provided and served to match client specifications. 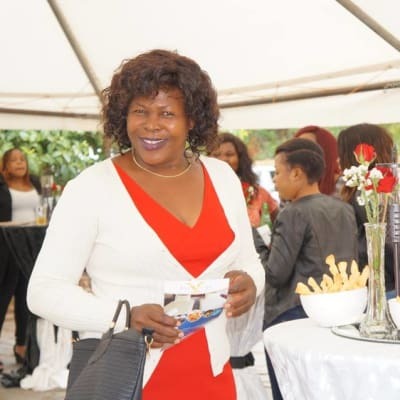 SoundWave Zambia offers event management solutions for a wide selection of music events. The company continually strives to provide its clients with the very best service it has to offer. The main goal is the satisfaction of its clients and the success of their event. SoundWave is committed to providing a timely and responsive service.